Salgado says the people he has spoken to confirm that the job is intensive and complicated, requiring coaches to live football 24 hours a day, seven days of the week. He revealed that Real Madrid coach Zinedine Zidane never expected he would become a manager but that the competition and the game forces players to turn to coaching and then they fall in love with it. Salgado is not surprised by the success recorded by Zidane. He opines that the Frenchman has “a lot of character” and is “warm blooded” despite his calm demeanour. He said the legend was able to properly manage the players in his squad and with everyone believing in him, he succeeded with the team. 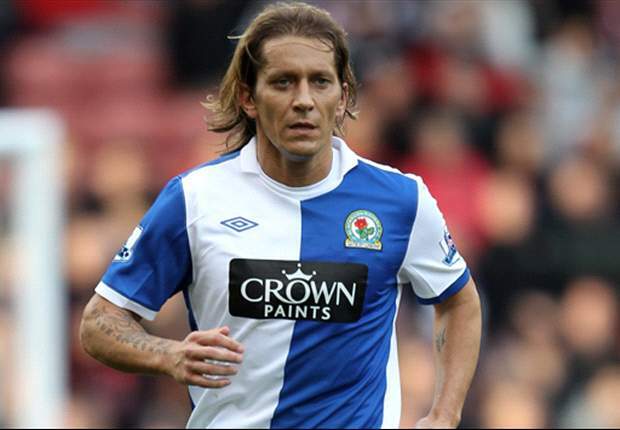 The former Blackburn Rovers man says he is happy with the current transfer policy of Madrid as they sign young Spaniards into the team. He is happy that they are following the path of Barcelona and hopes they even surpass it. The former right back said Alvaro Arbeloa was a versatile option in his former role but then praised Dani Carvajal for his performances so far. He adds that he believes Achraf Hakimi will be very successful at the club in the future. Before taking on coaching duties, he is involved in opening schools in the Emirates and throughout the Middle East for now.